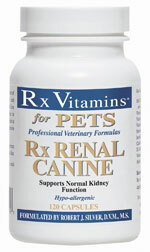 Rx Renal is a comprehensive renal support formula composed of multiple botanical extracts and nutraceuticals that help support normal kidney function. This formula is well tolerated in dogs and with positive clinical results achieved in as little as two weeks of administration. 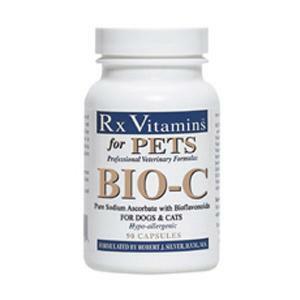 Recommended Usage: One capsule per 25 lbs of body weight, twice daily. 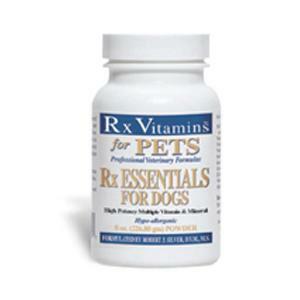 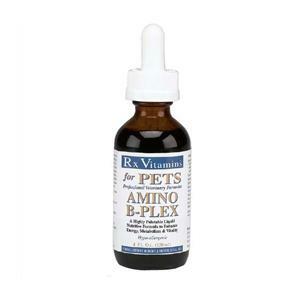 Rx Essentials for Dogs- 8 oz.